Address check -Validating the stated address of the candidate. Education check -This is a simple way to test honesty. Validation of the education details provided by the candidate including authenticity of the stated degree, year of completion and the course pursued. Employment check -Validation of the candidateâ€™s previous employment including duration of employment, last position held and reason for leaving. Reference check -Procuring relevant personal and/or professional information from the references provided by the candidate. 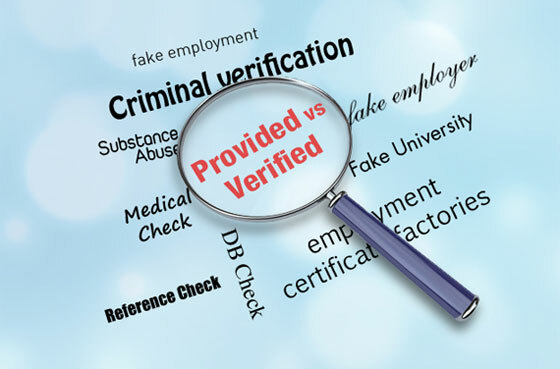 Criminal check -Identifying whether the candidate was involved in any criminal activity recorded with the police station. 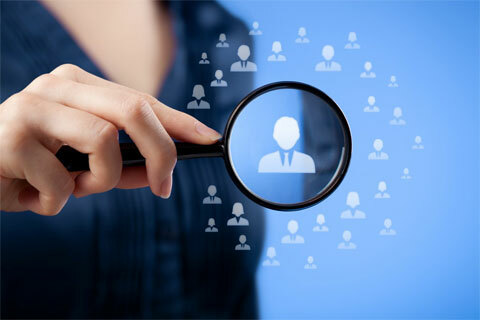 Database check -Identifying any adverse reports or findings about the candidate. Court record check -Identifying whether the candidate was involved in any criminal activity recorded with the court. Gap analysis -Verifying the gaps between the educations and employments of the candidates. 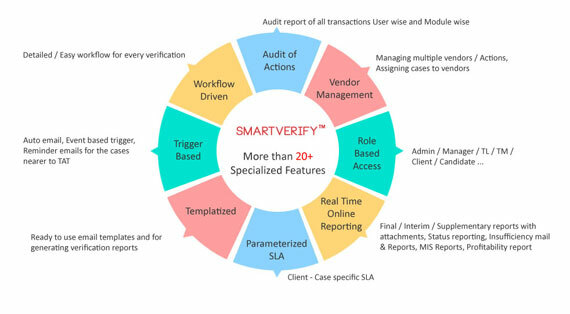 Smart Verify is empowered with login and user management. We can restrict access, MIS reports, tracking of cases, invoice generation and more with highly customizable. Â© Kalya Technology Innovation Pvt Ltd, 2015. All rights reserved..